Marvel’s “Avengers” swept into theaters across the nation in a glorious blaze of comic book goodness last May, delighting diehard fans and casual moviegoers alike. The flick itself was nearly perfect with a brilliant script, mind-blowing effects and a host of incredible actors who really brought their characters to life. 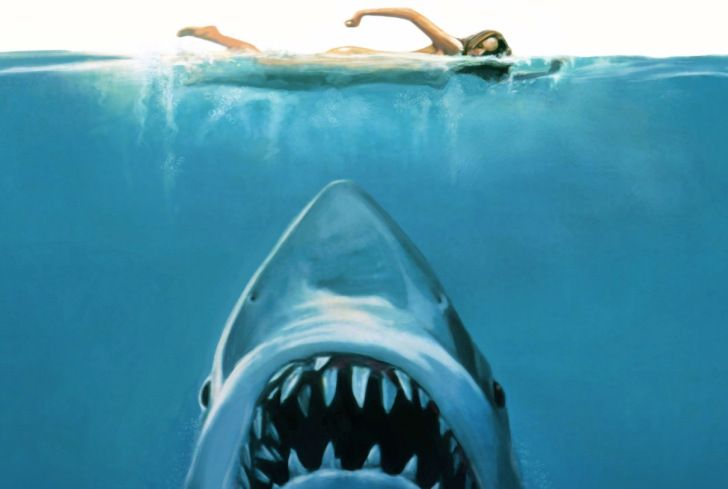 Like a lot of nerds out there, I saw the movie several times — OK, four — on the big screen. When my wallet simply couldn’t take anymore torture, I forced myself to sit back and wait for the home release. As the Sept. 25 DVD release date drew closer, my excitement grew larger. Promotional websites promised a smorgasbord of bonus goodies like an alternate opening and closing, deleted scenes, a gag reel and more. Unfortunately, the buffet turned out to be closed to anyone without a Blu-ray player. I picked up my copy of the “Avengers” on DVD at Walmart for $19.99. The price seemed a little steep, but I figured that was the price to pay for lots of extra content. My rage rivaled the Hulk’s when I found out the DVD’s “extra content” was limited to one behind-the-scenes snippet, a director’s audio commentary and commercials for ABC TV shows. As it turns out, only Blu-ray owners get all of the extras included on their discs, while those without basically get the movie with a couple tarnished bells and whistles. It is frustrating that Disney — who produced the DVD — would keep a good portion of their buying audience from getting to experience all the movie’s extras. Even with prices of Blu-ray players coming down, it still isn’t feasible for everyone to own one. Not only is it not a necessity, but Blu-ray movies themselves tend to go for $25 to $30, significantly higher than the average DVD. 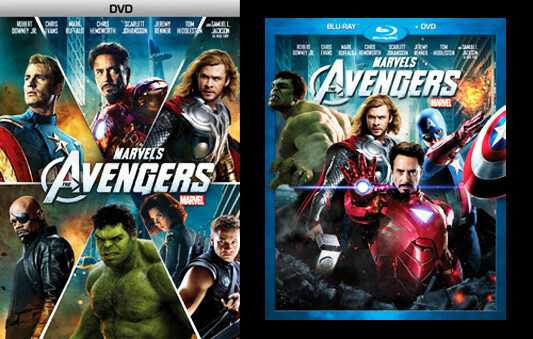 Although the “Avengers” is a fantastic flick worthy of anyone’s movie collection, if you don’t have a Blu-ray player, you might want to wait a few weeks and grab the movie from Amazon.com for cheaper. The $19.99 price tag is simply too much to pay for not much in return.